Save the planet. Keep the change! How can Homeowners Save Money in New Mexico? 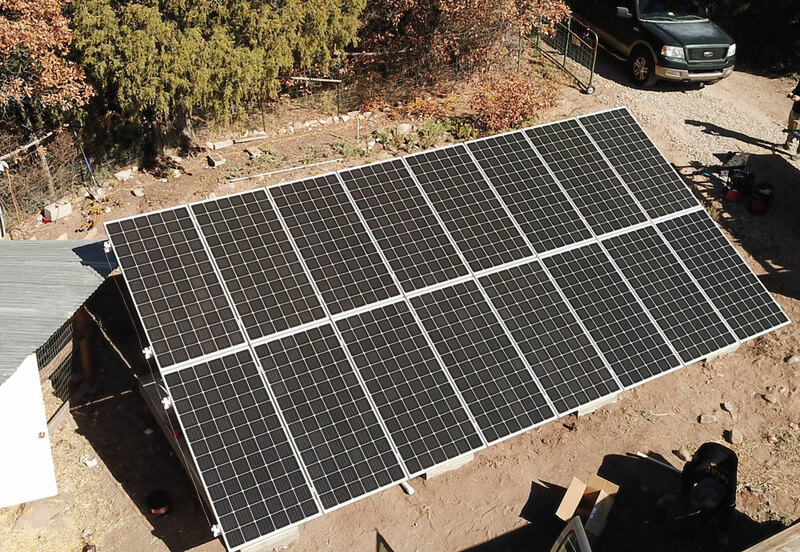 Sol Luna Solar is committed to providing affordable, quality solar power for New Mexico homeowners and business owners. 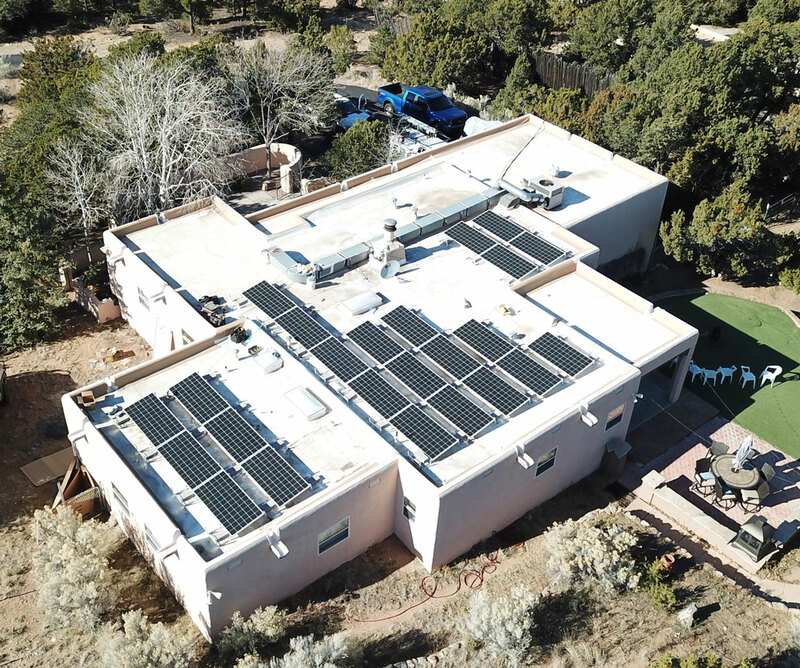 With utility rates rising an average of 4% every year, homeowners in New Mexico can lock in their electricity costs, save money for their future, and increase the value of their home by installing solar panels on their roof or on the ground. By installing solar panels at your home, you will eliminate your electricity bill and increase the value of your property. It’s easy to begin saving money when you install solar panels on your home. 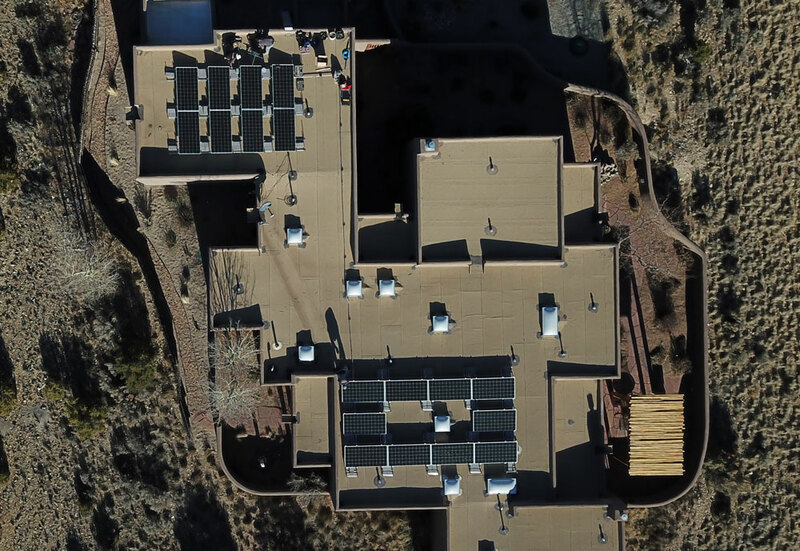 With financing plans, enhanced products and services, and added safety and performance; homeowners see greater savings from a solar energy system installed by Sol Luna Solar. 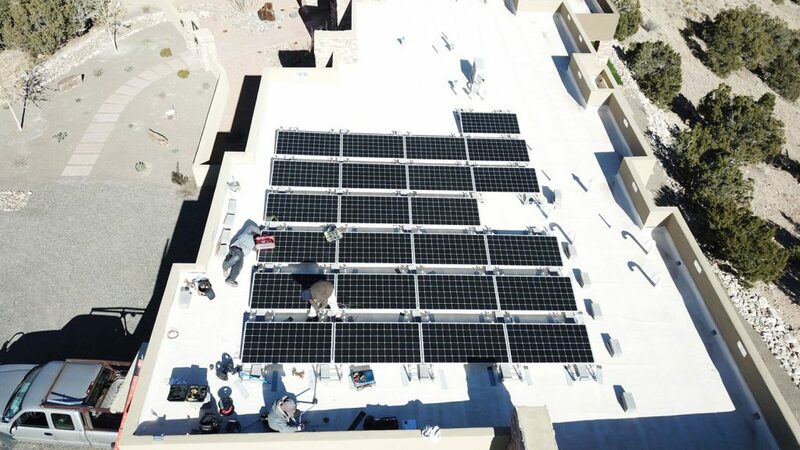 Why Sol Luna Solar For Your Solar Energy System? 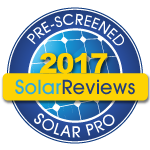 When you choose Sol Luna Solar for your solar panel installation, you’ll receive the best service and long-term support in the industry. Homeowners receive FREE solar monitoring that is accessible anytime, anywhere. 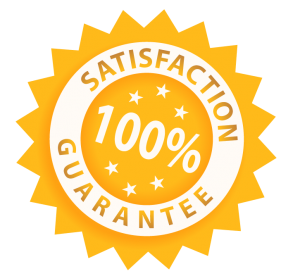 In addition our team provides long-term care with our 10 year workmanship warranty. 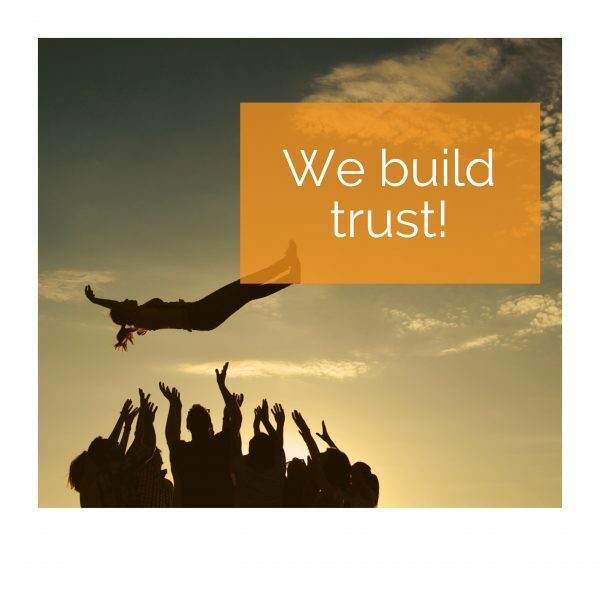 Our capabilities and experience span 40 years in New Mexico and most importantly, we are LOCAL AND FAMILY OWNED! Own Your Energy New Mexico! It’s your roof, not theirs! 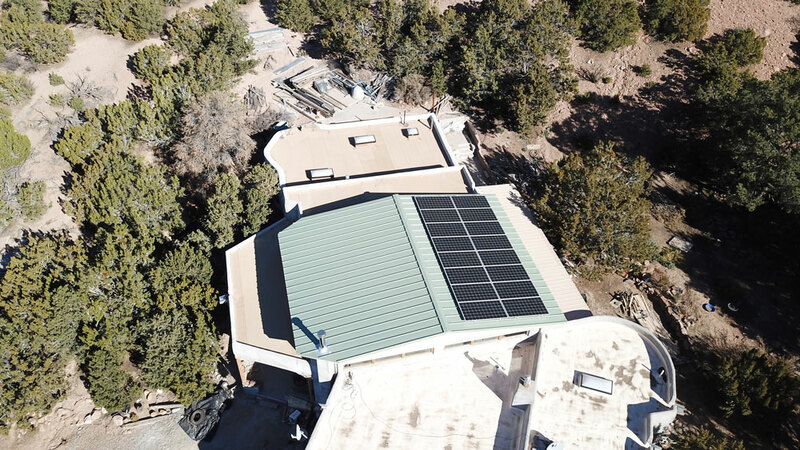 New Mexico homeowners can choose to finance or pay cash for their solar system; allowing the savings and federal solar tax credit of 30% to go back to the customer. 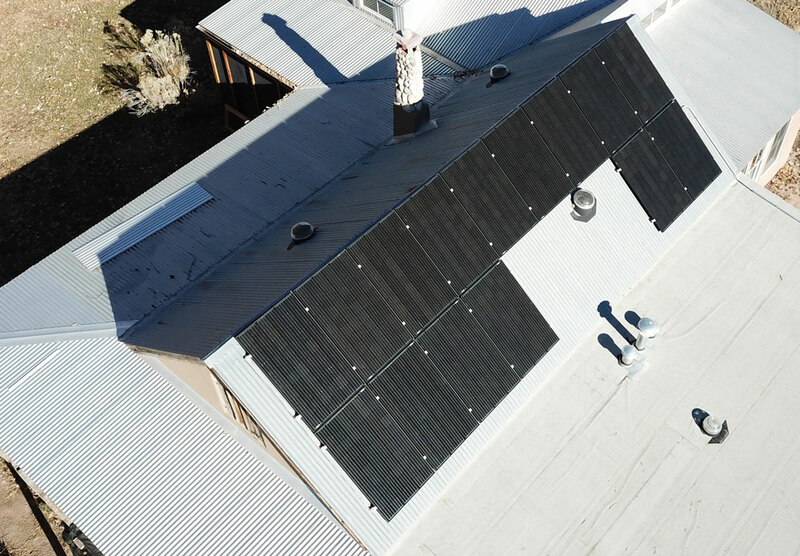 Unlike a leasing option, customers who finance or pay cash for the their solar energy system experience the full benefits of owning the solar panel installation. 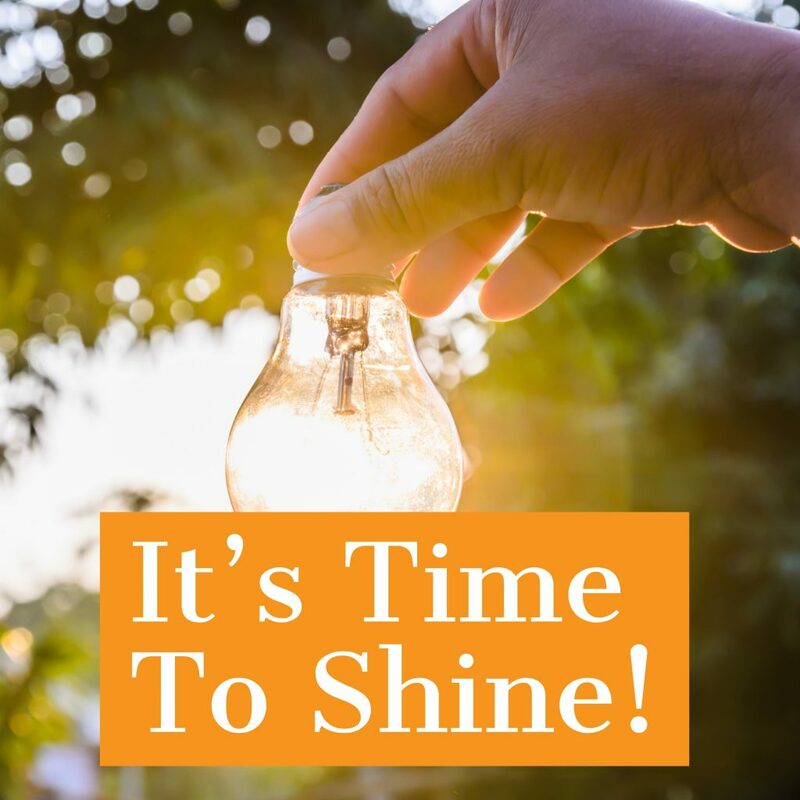 At Sol Luna Solar, we don’t lease because we value our customers long term financial health. Before Sol Luna bid our job, the owner came out and inspected the condition of our roof and discussed the project with us. Another bidder simply used Google Earth and never came out. We checked Sol Luna''s references and they were good. They stayed in close communication with us throughout. They provided information and documents to our homeowner''s association to assist in our approval process. Their work was careful, timely and good. The entire process was good. We are thrilled to now see our electric meter running backwards!